Mr. Embau Moheni is a Deputy Political Leader of the National Joint Action Committee. He was imprisoned with his brother, Thuku, in Tobago during the 1970 Trinidad and Tobago revolution. He was kept in Tobago while the then leader of the Trinidad and Tobago revolution, Chief Servant Makandal Daaga and others were jailed in Trinidad. Embau is a former Government Senator and a former Minister of State in the Ministry of National Security as well as the Ministry of National Diversity and Social Integration. Brother Moheni is former principal and mathematics teacher of Elizabeth’s College founded by his parents, Aloysius and Edna Morean at Roxborough in 1952 in response to the pleas of parents in this and surrounding areas for the opportunity of secondary for their children. 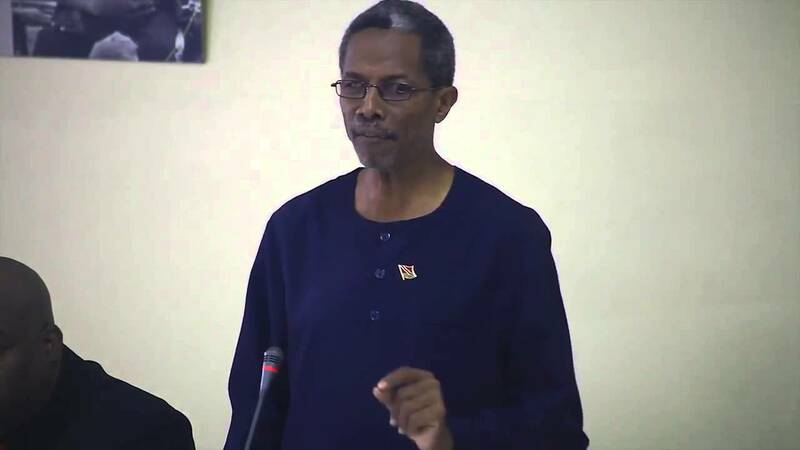 As servant/head of the Tobago cultural committee, Embau has been involved in the organizing of annual Emancipation rallies and lectures since 1985, involving lecturers of national and international stature from various parts o the globe. He has also been involved in the production of other performing arts as well as sporting events. Embau Moheni believes that education, sports, and the arts are major vehicles for social tranformation.